House of Trepidation is one of Indianapolis' newest haunted attractions. 2015 is set to be their first year of operation. 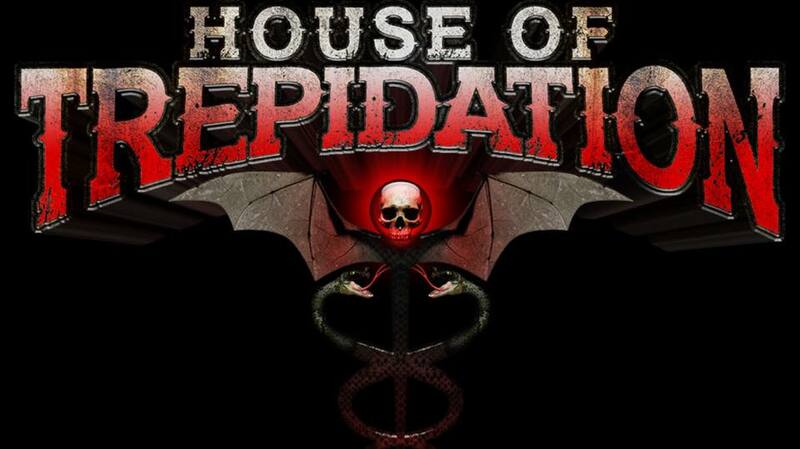 The people behind the House of Trepidation have 45+ years of haunt experience! 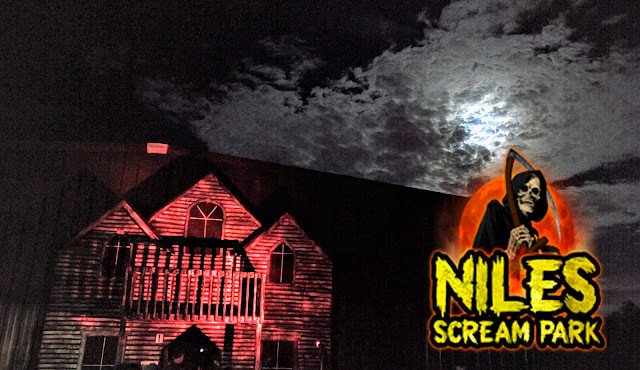 We are a Haunted House located in Indianapolis Indiana and home to Dr. Eugene Irving Belle, the creator of the trapped demons, spirits, ghouls and ghosts that are found wandering. House of Trepidation has become a natural outlet for 90 years of brewing spirits left behind from Dr. Belle’s experiments.